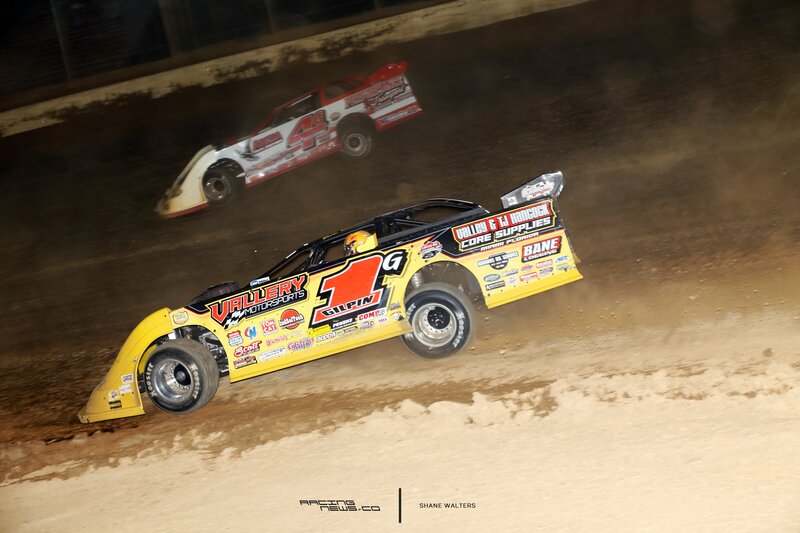 Back in December, the droop rule was introduced to Dirt Late Model Racing. Ray Cook announced the rule will go into effect via the Southern Nationals Series. The droop rule is designed to help aid these cars, preventing rollovers. A chain is hooked from the chassis to the rear end. That will limit the left rear extension. The rear deck height now has a maximum rule of 47″, while fully extended. Self-sufficient rollovers are a growing trend. Catch a bump in turn 1 of the first heat race and you might roll it all by yourself. Ray Cook is under the impression that the increase in rollovers is due to the never ending reach of the rear deck lid. I happen to agree with him. On March 16th, the Southern Nationals hosts their first event. But, will other series adopt this same rule? Are they woking on it? Or, is it under consideration? Have you heard from other series on implementing the droop rule? “I’ve spoken to every series that would listen to me,” Ray Cook explained to RacingNews.co. So, how has it gone over? Stan Lester told me he’s considering it for his FASTRAK Racing Series. I don’t think he’d mind me saying that. However, Lester wanted to see how it played out. He was open to the idea but unsure what issues the unknowns would bring. But, there’s other series as well. I’ve chosen something here that won’t cost us nothin’ to try. Safety can always be improved. Randy LaJoie is the founder of The Joie of Seating. The make custom race seats that form to the size, truly custom. Occasionally, he’ll walk up and down the pit area, just to check various safety aspects of racing seats and the way their mounted. And that was a great change that they made. Especially, the automatic aspect. For those that aren’t aware. The Lucas Oil Late Model Dirt Series mandated a 10 lbs bottle on each race car. Beyond that, the extinguisher is also automatic. So, if there’s a fire it instantly extinguishes. It works like a charm. The Lucas Oil Late Model Dirt Series has a new tech director for 2018. Steve Francis was very vocal about the current state of race car design in an interview with me back in September. One of his biggest peeve’s was the deck height and body width. 5 minutes after that interview, Steve Francis announced to the Knoxville Raceway crowd via the big screen that he was considering retirement. This year, he’s signed a non-compete clause, gone into retirement and currently stands on the side of the rule makers. Did you have discussions with Rick? Not that the rule will go into effect on that side. But, it’s being investigated, as soon as this week. The LOLMDS is planning to jack the cars up in the pit area, just to see what their current measurements are. It’s a test to see where the Lucas cars stand currently, without the rule in place. That’s good. I think it’s important that series work together with new rules. So, everybody’s not rolling in different directions with varying applications of the same thing. 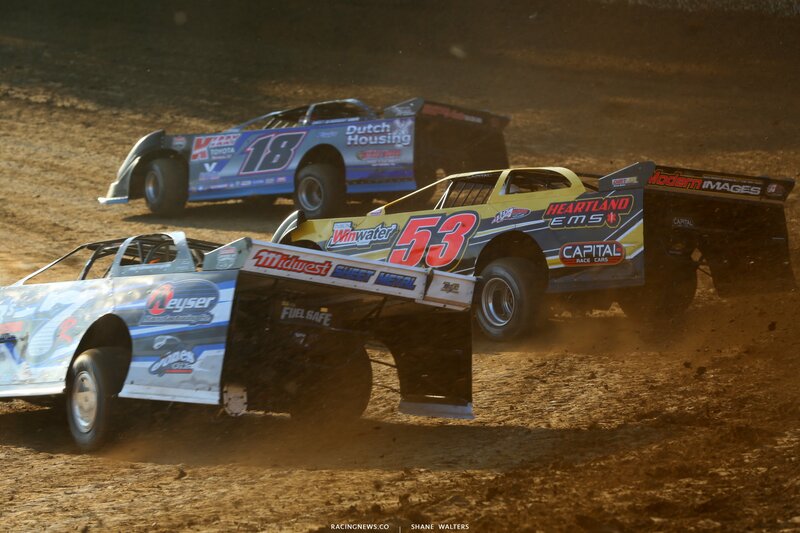 The Lucas Oil Late Model Dirt Series hosts their opening round this week. 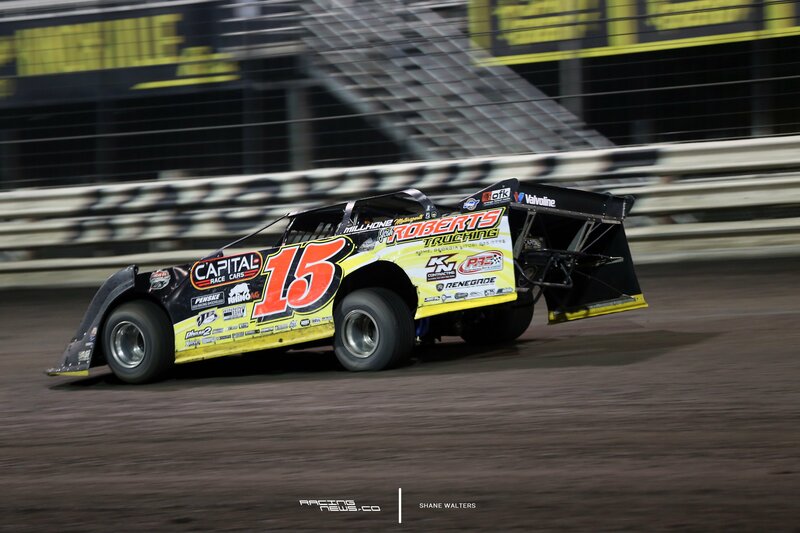 Their first race is on February 2nd at Golden Isles Speedway. Then, they head to East Bay Raceway followed by Bubba Raceway Park. 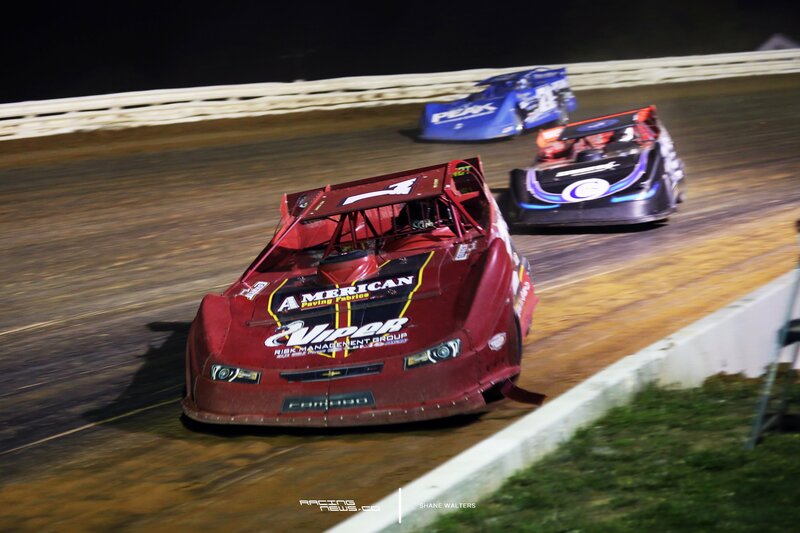 The first race for Ray Cook’s Southern Nationals Bonus Series is scheduled for March 16th at the Tri-County Race Track in Brasstown, North Carolina. Ray Cook doubles as the promoter of the Tri-County Race Track in addition to the series.